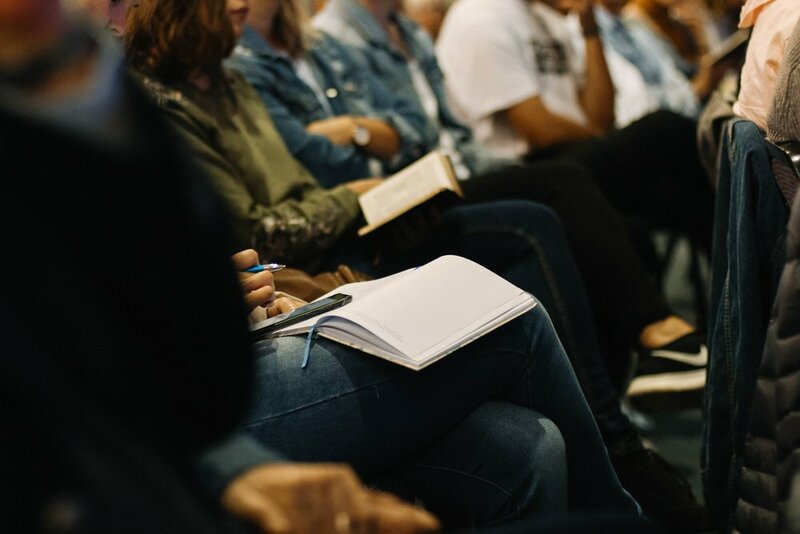 We want our Concord family to have the best and most resources at your fingertips, below are a few resources that can aid in your studies and devotions. 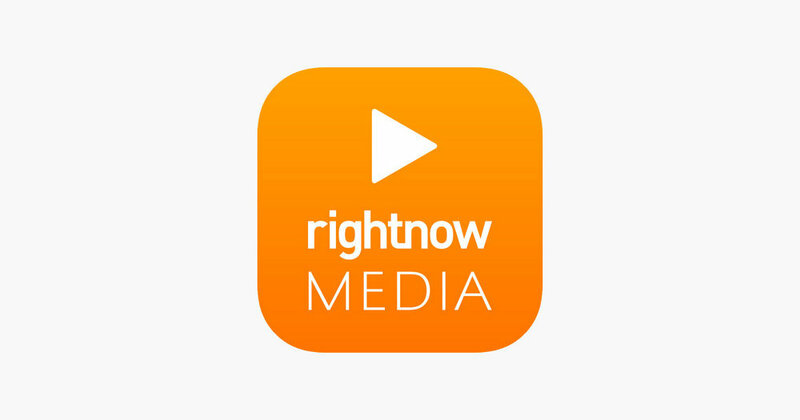 RightNow Media has been called the Netflix of video Bible studies and resources by Matt Chandler. As a part of Concord Baptist Church, you have free access to RightNow Media and its library of more than 14,000 video Bible studies. You can watch on your own, with your kids, or as a Group. We have literature available for you at our welcome centers where you will find many helpful resources for Christian Life. Create your own account to monitor your giving, access church directory and church information. Click the link below to set up your account.